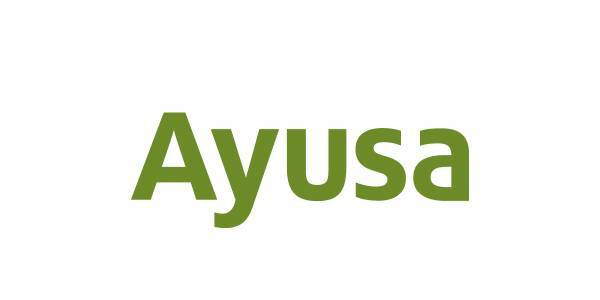 Home > jobs > nonprofit sector > Become A Community Representative with Ayusa! Work for Ayusa, the leader in international student exchange for over 30 years! Ayusa is looking for representatives to work with foreign exchange students in your community. These students come from more than 60 countries to spend a semester or academic year in your local public or private high schools. As a local representative you will recruit volunteer host families, work with local high schools, provide support and activities for students, and make friends at home and abroad that will last a lifetime! All of our coordinators are provided excellent training and support by their mentor, manager, and headquarters staff. Representatives work hours are flexible and part time. Many of our representatives hold other full or part-time jobs and enjoy working with the students on the side for a nice supplemental income. We are looking for responsible adults (at least 25 yrs of age) who are active in their communities and enjoy teenagers. Patience, excellent communication skills, maturity, and some evening and weekend availability are essential. Affiliations with local schools, media, volunteer organizations, etc. are highly desirable. To apply or for more information please visit our website at www.ayusa.org. Apply at http://www.ayusa.org/local-coordinators/apply-now. Compensation: Up to $665.00 per placement plus incentives Telecommuting is ok. This is a part-time job. This is at a non-profit organization.Principals only. Recruiters, please don't contact this job poster.Please do not contact job poster about other services, products or commercial interests.